Ah weddings! Who doesn’t love weddings? A wedding is always a feel-good and memorable event one has a privilege to attend. It is a wonderful testimony of what love can do to two sincerely loving people. Experiencing the ceremony will fill you with joy, love and new found respect for the couple who has vowed to love and serve each other for the rest of their lives. When you have been invited to attend a wedding it is prevalent that you extend your well wishes to the newly wedded couple through gifts. Some people give traditional gifts for newly weds such as pots and pans, kitchen utensils, bed sheet and pillow cover sets, and other useful things the couple can use in their new home. Others extend their well wishes by giving the couple certain amount of cash which is a good way of helping the couple stand on their own after the wedding. You may also see thank-you card examples. There can be many ways of wishing the couple well on their new journey in marriage. 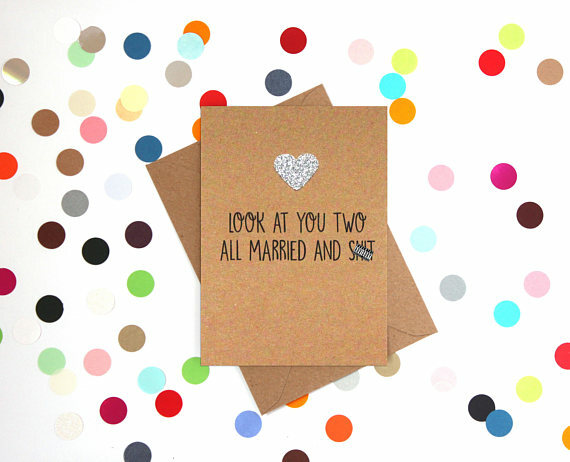 If you are financially constrained, you can just send in cards or whatever gesture you wish to extend to the couple. The gifts are not really what’s important it’s the sincerity that comes with the gift giving. 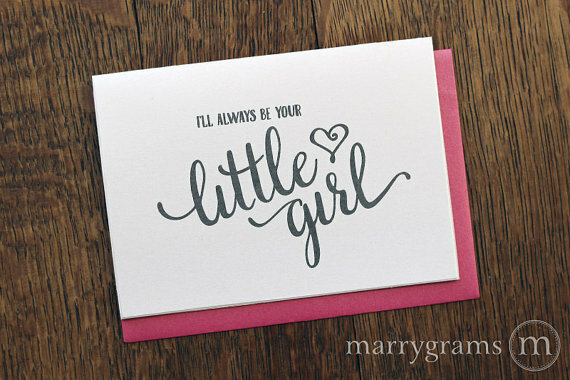 So long as you mean what you say, and it comes form the heart, the couple will surely appreciate your gift. 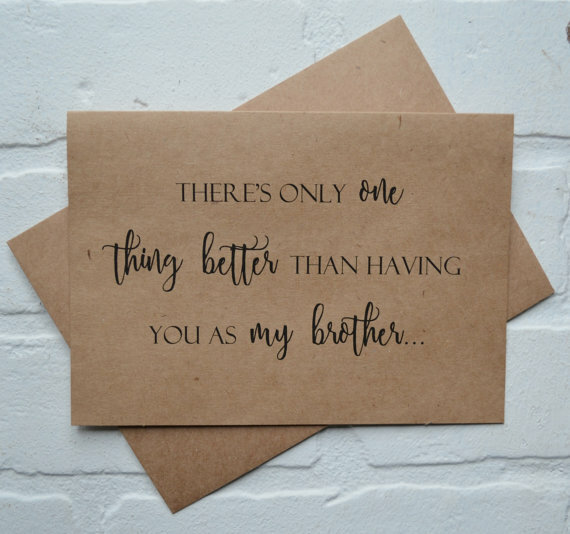 You may also like greeting card designs & examples. Wedding cards are not only for newly wedded couples but also for those who just got engaged and are to be wed sometime soon. 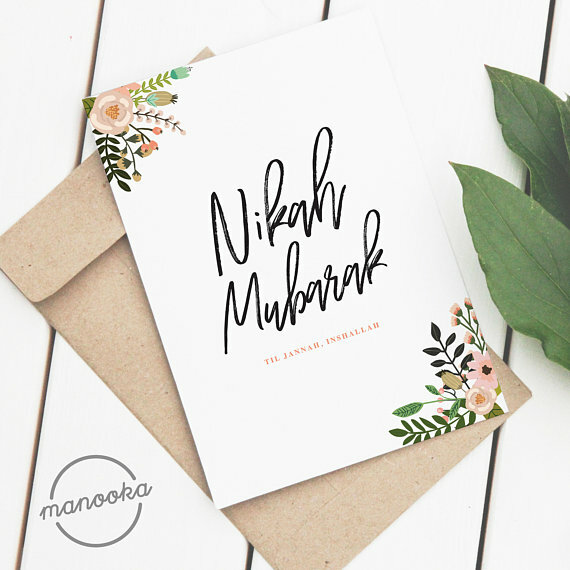 Traditionally, you can give the wedding card on the day of the wedding or send in wedding cards through mailing it directly to the couple usually between immediately after you receive the wedding invitation or a few weeks after the weeding ceremony. 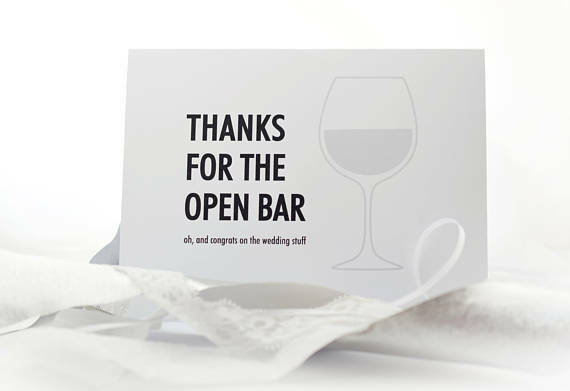 Although, you can send in your wedding card containing your wedding wishes to the couple whenever you want, for sure it won’t go unappreciated. As for the card itself, it can come in different forms. 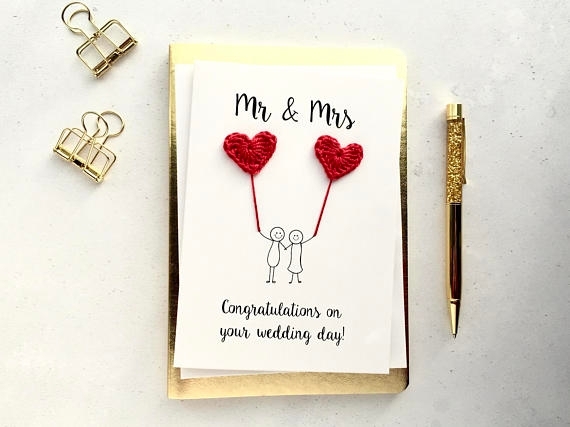 A standard wedding card is cute stationary you find at stationary shops, it can also be homemade and handwritten, it can also be a small tag attached to the actual gift or digitally created wedding messages that are printed and mailed to the couple with their gift. 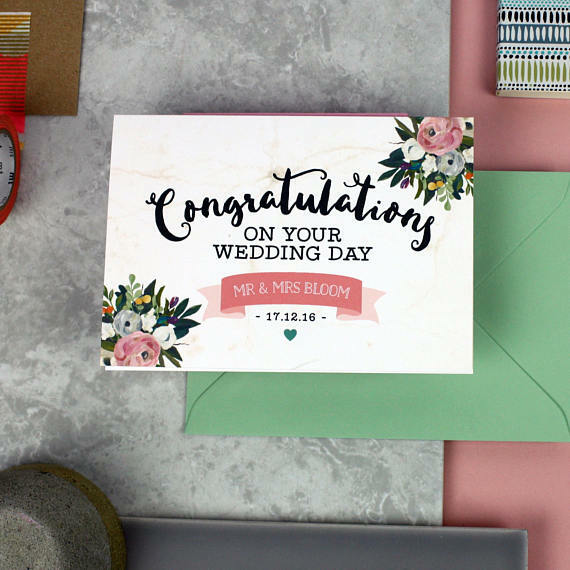 These forms or formats of a wedding card is acceptable so you don;t have to feel pressured and you don’t need to feel the need to have more than one. You may also see birthday card designs & examples. 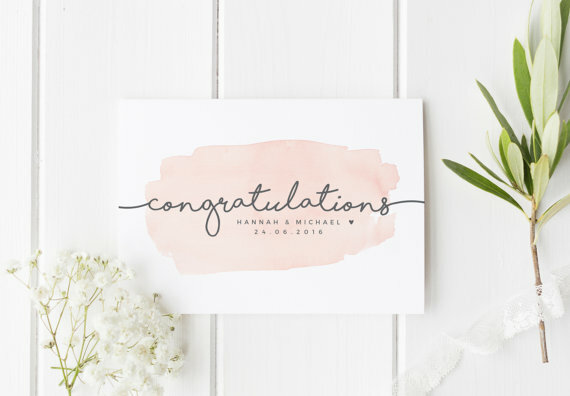 With regard to the content you can write in your simple card, the term “congratulations” is quite acceptable to say or write to the newly wedded couple. However, before it saying or even writing the term was considered a faux pas because it was thought as of congratulating the woman for actually getting a man. Today though, it is considered as an outdated rule and school of thought. 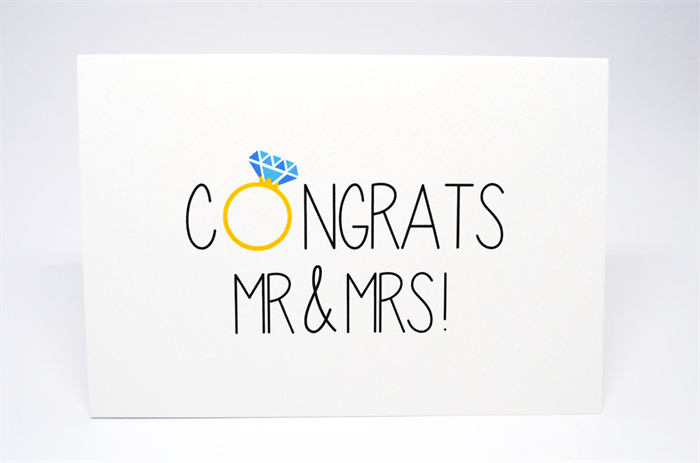 However, if both of the couple believes in such tradition, it is better to just write “best wishes” instead of “congratulations” on the card. You may also see fall greeting card designs & examples. You may also like examples of business card design. 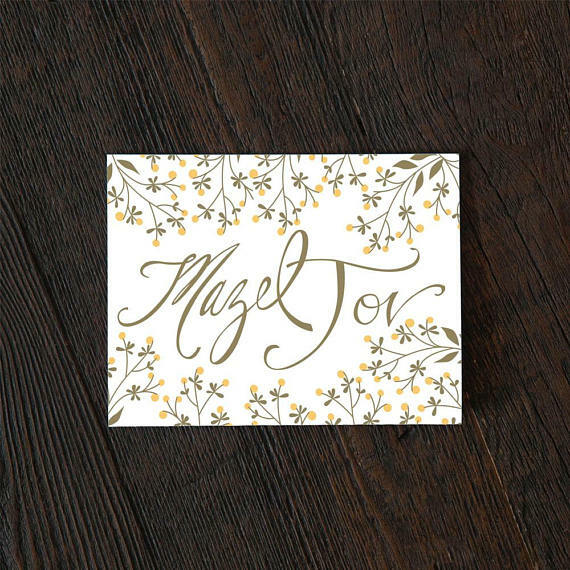 You may also check out examples of name card design. You may also see handmade card designs and examples. You may also like music business card examples. 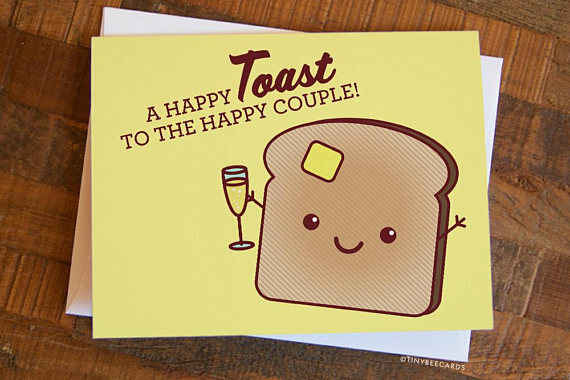 You may also check out corporate greeting card examples. 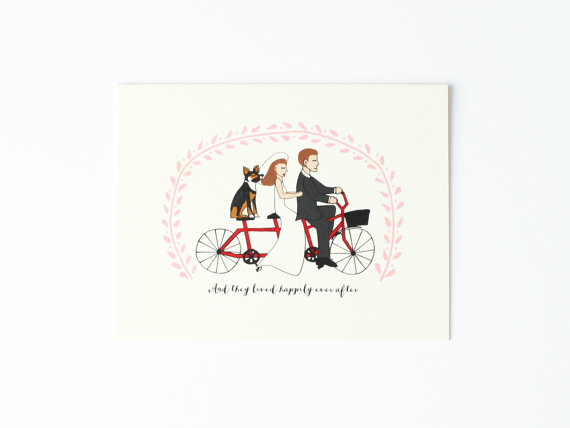 You might be interested in wedding greeting card designs. You may also see clean business card designs and examples. 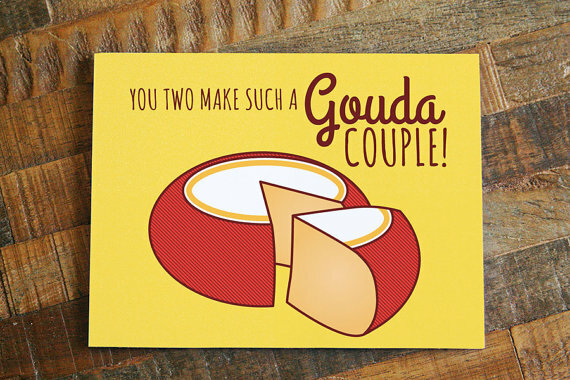 You may also like examples of creative greeting cards. 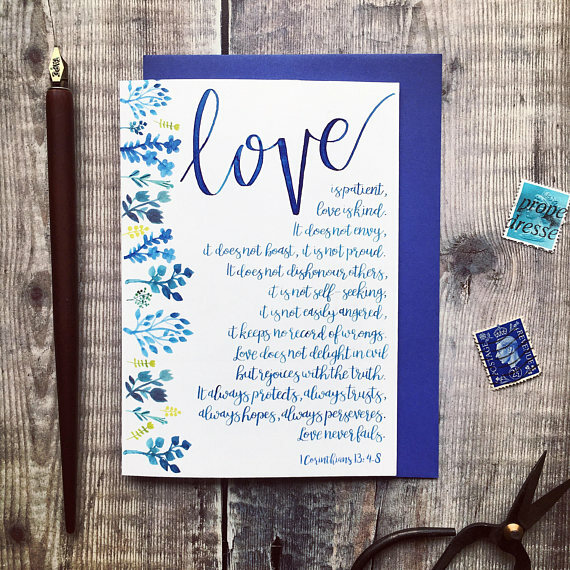 You may also see church greeting card examples. You may also like credit card designs and examples. Weddings are meant to be a celebration of love and joy. It is one of the greatest manifestation of what can love do to people who truly are in love. Sending in well wishes and wishes of good luck to the newly wedded couple will always be appreciated especially when they know that you are not being sarcastic. A few jokes here an there are always welcomed, but it is important to let the couple know of what the journey ahead has in stored for them. You may also check out membership card designs and examples. 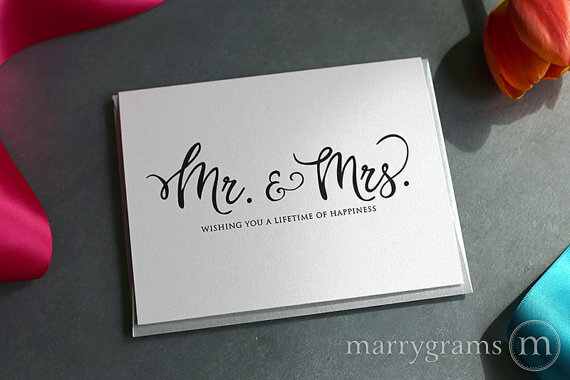 Messages you write in a wedding card are just brief and simple, but they must also be sincere and if possible, can teach the couple about some things regarding marriage. Whatever you may want to say or write in a wedding card, it is important that you mean what you say and that it comes form the heart. Although some relationships may be strained, it is still most respectful to say something nice, besides, it’s the couple’s wedding day. Let issues slide even just for a day and celebrate love and happiness. You might be interested in christmas cards examples. 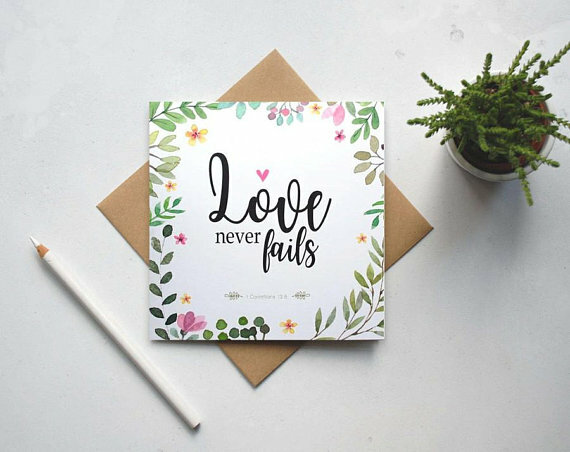 You may think that wedding cards are just unnecessary and are a waste of paper and ink, but the couple can hold sentimental value to it. 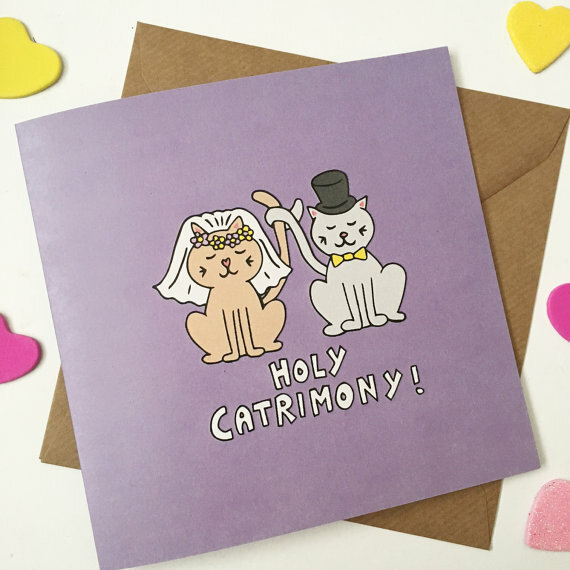 Some people also like to keep these cards as remembrances by keeping them in albums so that they can easily look back to that very special day. 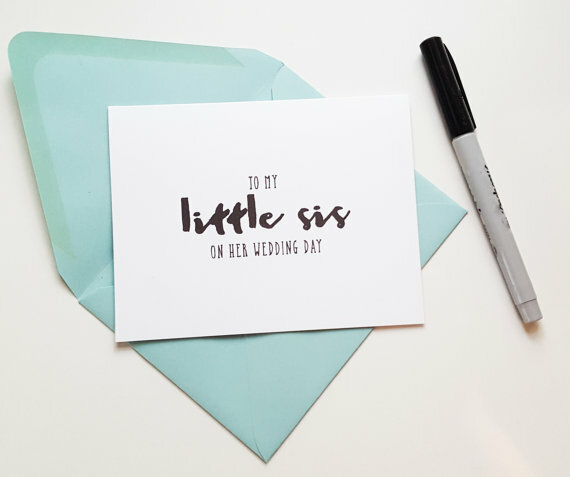 With that said, it is important that you think through what you wish to write on the wedding card as it can be kept forever and the things you have said will always be remembered by the couple. You may also see photo greeting card designs & examples.